No doubt you’ll find that some of that time can be put to good use taking in the sights, sounds, and smells of the amazing shops in the area. Sure, there are your usual chain stores and there’s nothing wrong with that. 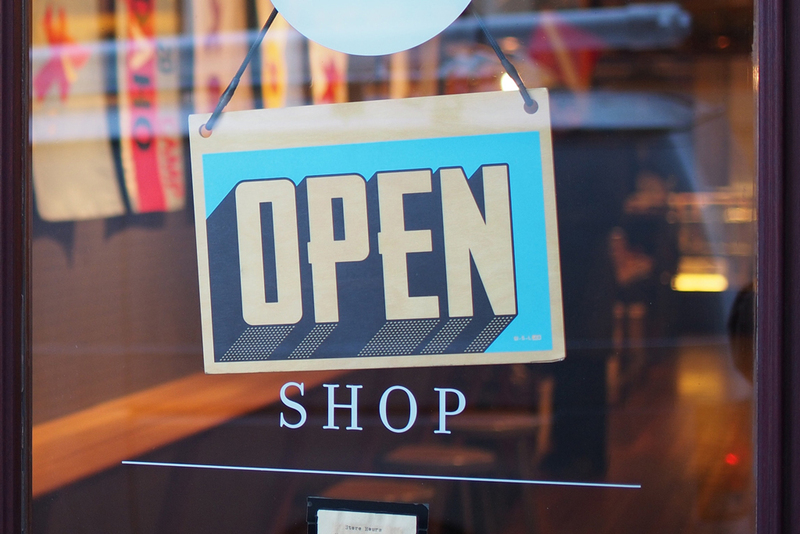 However, its doubtful that you are going to spend precious vacation time in those generic stores that you have access to the entire time you’re not on vacation. 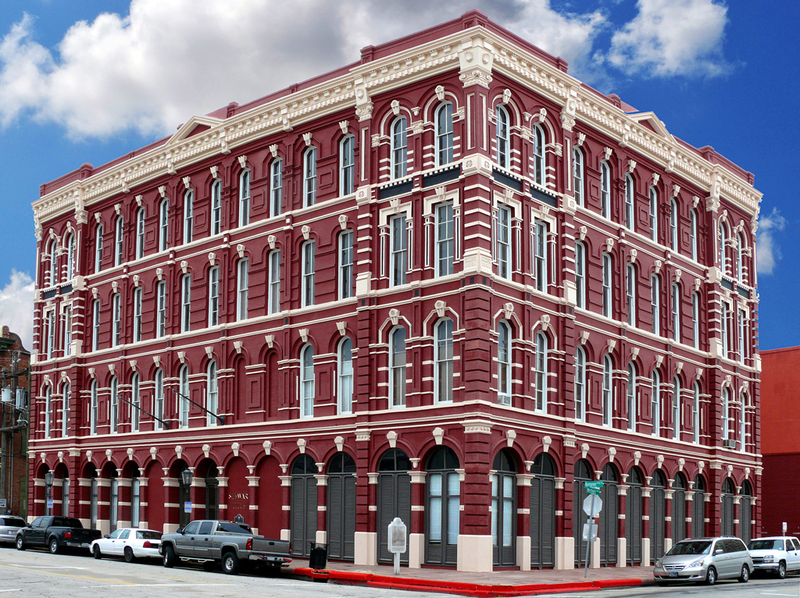 Instead, look at some of the amazing places in Galveston’s 70-block historic downtown. Check out Strand Brass in the heart of the Strand Historic District. It offers a variety of products from wine glasses to coolers and tumblers. If you’re enjoying being active outdoors, you can’t go wrong with Fit Tri Run, a specialty store that offers healthy and active living along with training and education. You can pick up shoes, apparel and more. The Old Galveston Trading Company down on Postoffice Street offers home décor products and furnishings. Check out their Singing Bowls, offered in antique brass, handcrafted crystal and other materials.